Veteran journalist, Obalanlege emerges Olota of Ota – Royal Times of Nigeria. 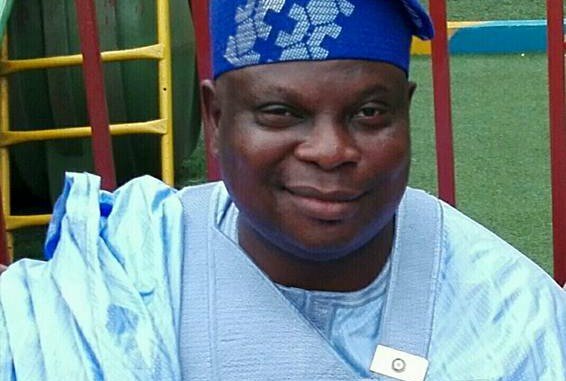 Former journalist and lecturer, Prince Abdul-Kabir Adeyemi Obalanlege has emerged the Olota-elect. Obalanlege emerged as the 13th Olota after the five surviving kingmakers voted unanimously for him, enabling him to beat 22 other contestants to the stool. His emergence was announced on Tuesday by the kingmakers at the headquarters of Ado-Odo/Ota Local Government Area of Ogun State. Obalanlege, 52, succeeds the late Olota, Oba Alani Oyede, who joined his ancestors May 25, 2016 after 19 years on the throne. Obalanlege, who was formerly a member of staff at Television Continental, until now was a lecturer at the Crescent University, Abeokuta.